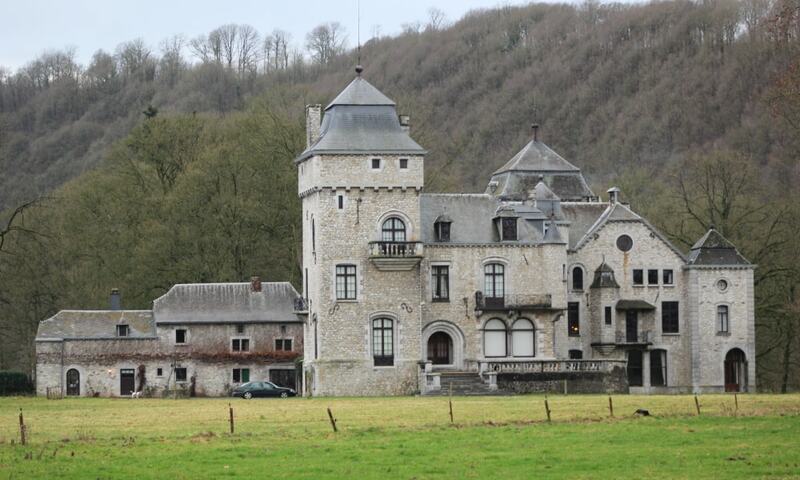 Lassus Castle stands on the banks of the river Ourthe; it was formerly the residence of the hereditary mayors of the village. The oldest part of the castle is a small keep of the early 14th century. The buildings were entirely remodelled in the 18th century in the Louis XIVth style. Another major remodelling was carried between 1907 and 1920 under the supervision of "Puck" Chaudoir, a wealthy banker from Liege and the then owner.